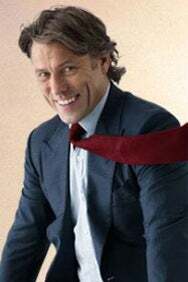 We do not curently have theatre tickets available for John Bishop This could be because we have simply sold out or it could be that this show is no longer running. The information on this page remains purely for historical and informational purposes. Comedy superstar John Bishop is extending his sell out UK tour and coming to the London Palladium in Feb 2018 with his brand new live show, Winging It. Having just visited all the arenas in the land John is now swooping down into the heart of London for three very special shows in this historic venue. Winging It will see John back on stage for his fifth UK tour, performing in his own inimitable style. His last tour Supersonic was watched by more than 500,000 people and received huge critical acclaim. 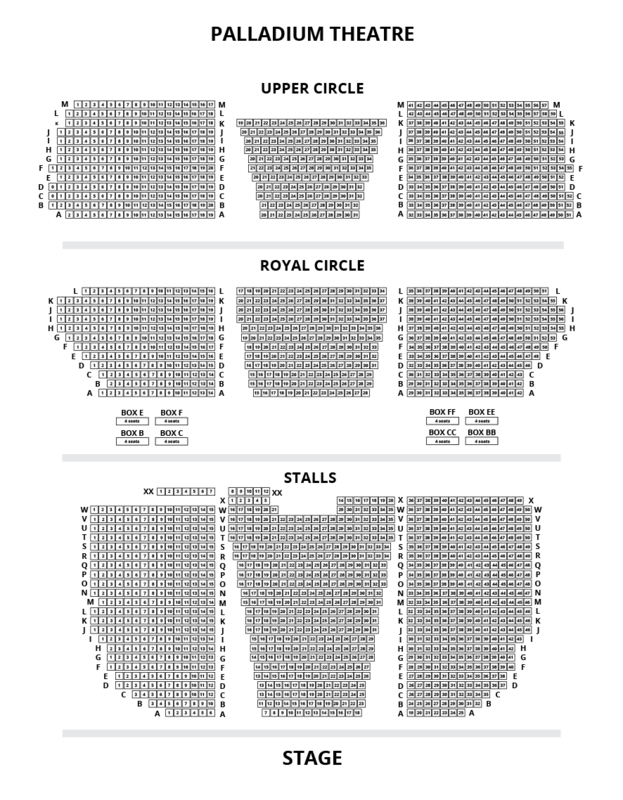 Rollercoaster in 2012 was another sell out, and followed the successes of his Sunshine tour in 2011 and the Elvis Has Left The Building show in 2010, for which he was nominated for an Edinburgh Comedy Award.